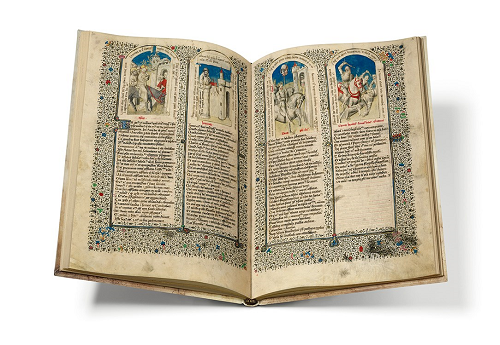 Like a museum encased between two book covers, each facsimile gives you an insight into the thought world, the social environment, the culture and the everyday life of an era, which may sometimes appear both strange and yet curiously familiar at the same time. 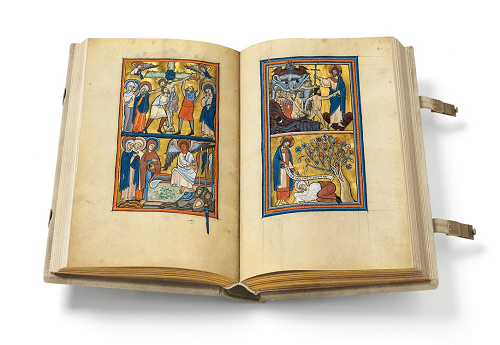 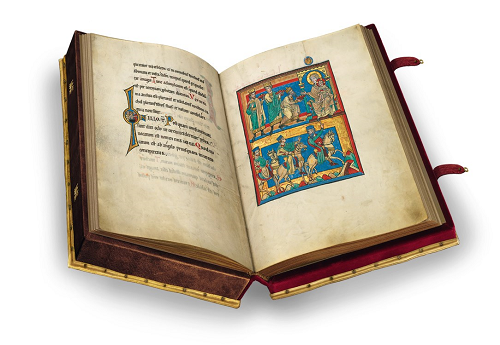 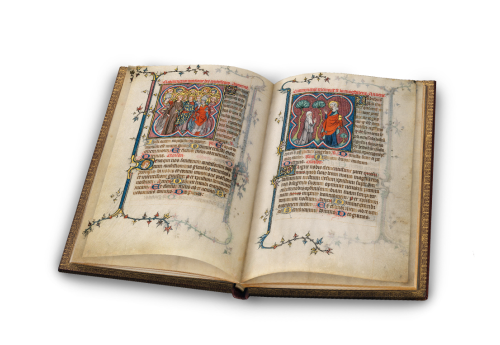 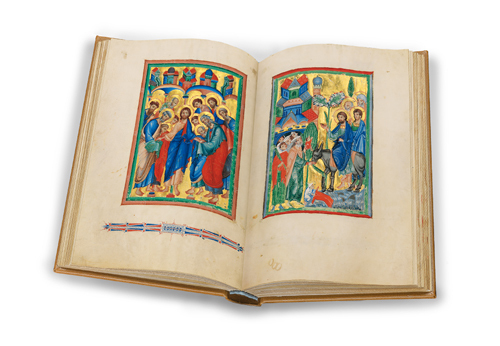 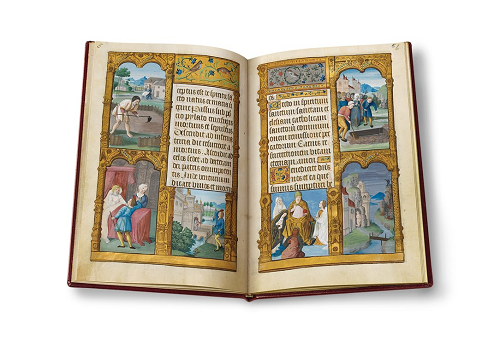 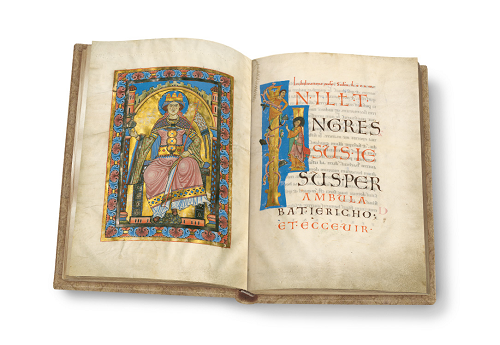 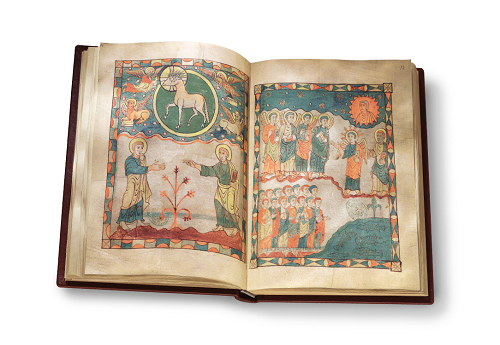 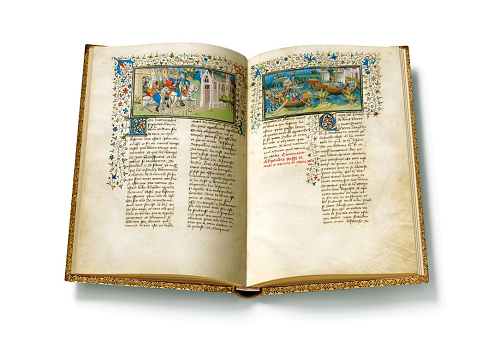 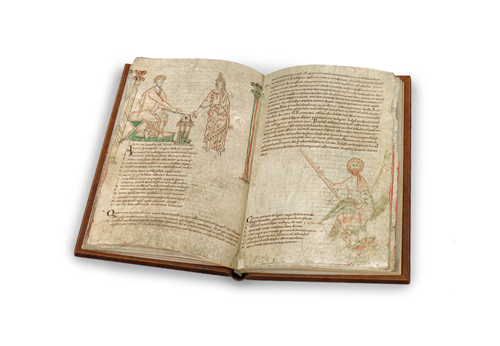 Shining brightly with vibrant colours, the seemingly dark Middle Ages are sparkling with gold and silver in very sumptuously illuminated manuscripts preserved from this period. 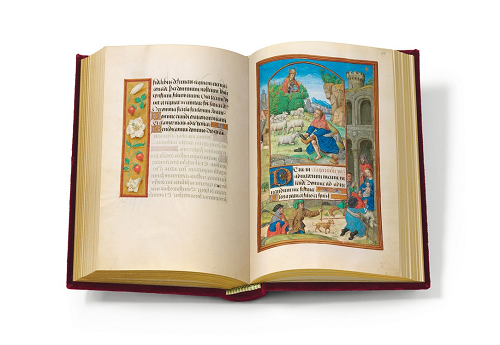 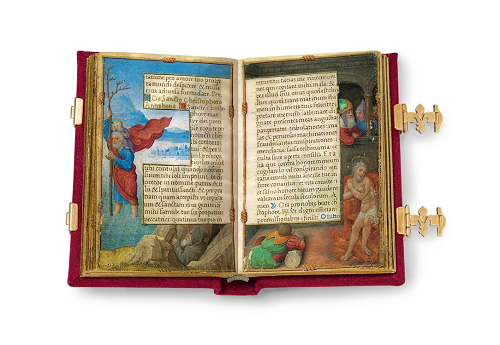 Quaternio Editions Lucerne, by producing facsimiles which are faithful to the original, will enable you to experience certain masterpieces of medieval book art. 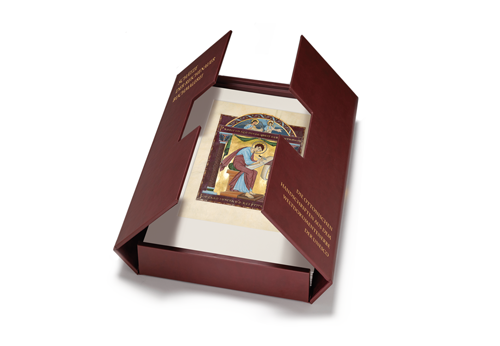 The highest quality standards applied in the production of the facsimiles make this experience not only highly impressive visually, but also appealing to the touch, down to the smallest detail. 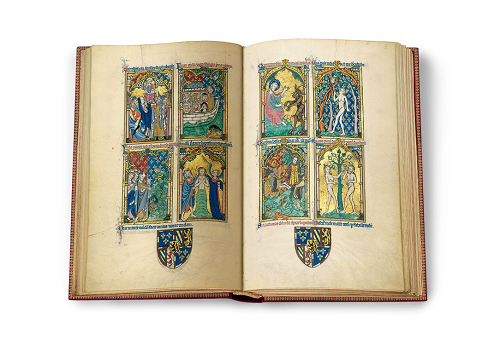 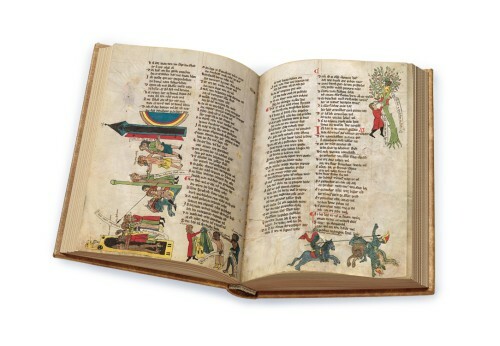 Each facsimile is published as a unique, limited, hand numbered edition, thus offering direct access to the sheer wealth of book illumination. 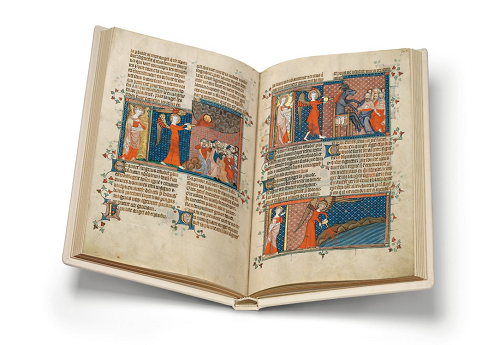 At home you can peruse the manuscript at your leisure and indulge in the splendour of medieval book art to your heart’s content, even though the century-old originals, preserved in libraries, museums and archives, are inaccessible to the public. 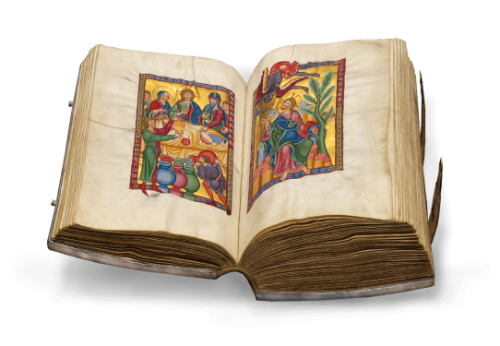 Using facsimile editions, scholars are able to compare manuscripts which are dispersed throughout the world; the opportunity of viewing the originals might well be denied to them. 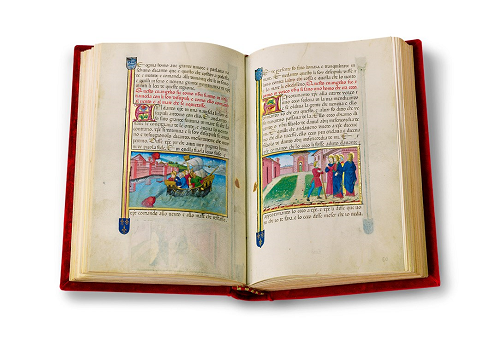 The reproduction of a facsimile is always accompanied by a scholarly study of the manuscript. 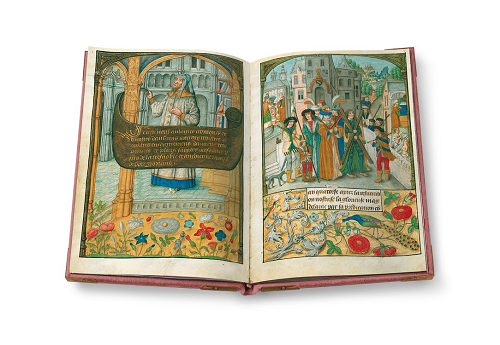 Therefore, as a part of each edition, a comprehensive commentary volume provides the key for understanding the manuscript. 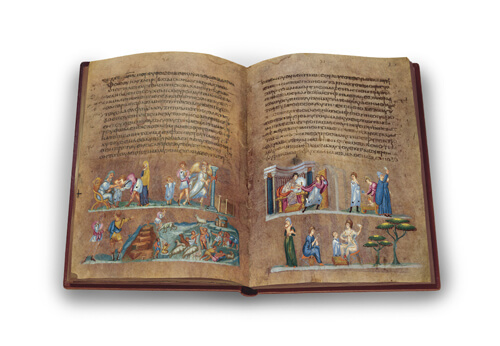 A facsimile folder containing several facsimile pages is published in advance for you to get a close look at the characteristics of the corresponding manuscript. 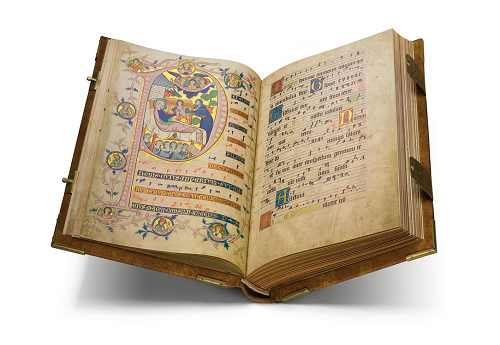 Test the publications of Quaternio Editions Lucerne for their excellent quality! 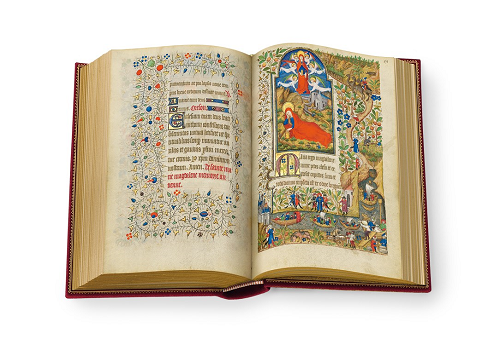 Discover wonderful imaginative worlds, be enchanted by their gold and vibrant colours, and surrender to the fascination of medieval book illumination! 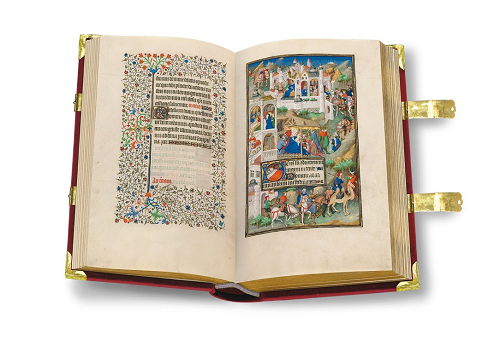 It is only in our facsimile editions that this age-old art can be experienced as intensely and as vividly.